I am a participant in several affiliate programs designed to provide a means for sites to earn advertising fees to help pay for costs to run the website. If you happen to click an affiliate link and end up making a purchase, I will earn a small commission for the referral at no cost to you. 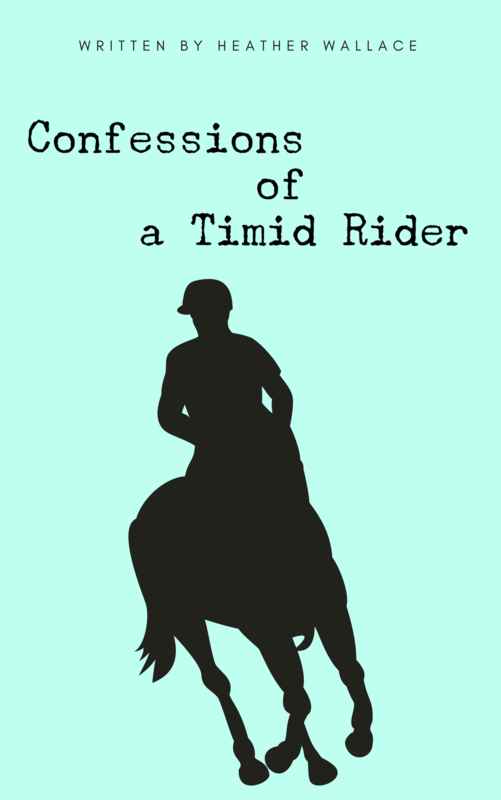 At The Timid Rider I only promote products that I have used or I feel would be of great interest to my readers. All posts containing affiliate links will be disclosed per FTC guidelines. I do not diagnose medical issues, offer medical advice, prescribe drugs, or perform surgery. Equine sports massage, canine sports massage, and aromatherapy are intended to complement an team of wellness providers including but not limited to veterinarians, chiropractors, farriers, and trainers. Content on The Timid Rider is not to be construed as medical or veterinary advice. If you have questions regarding your pet’s health please direct them to your veterinarian. The Timid Rider: Confessions of an Animal Massage Therapist is a blog written and edited by Heather Wallace. All opinions are her own. This website has an optional newsletter for my readers, intending to provide additional information, special offers, and blog updates. Readers can sign up on any pop-up or embedded form on this site. The only information required is your email address. You can manage your subscription at any time by clicking the “Unsubscribe” button at the bottom of any email. To completely remove your contact information from the database, you can email me directly at heather@timidrider.com and I will do so immediately. Should you order a book from the Shop, I will collect your first name, last name, email address, and mail address in order to provide the product to you. This information is private and is not available to others, nor will it ever be made available. I respect your privacy.